There are now more than 2 million property investors in Australia. But investment in residential real estate wasn’t always so popular. Investment in the housing market has trended higher over the past 25 years, with investors comprising 20.3% of the value of new mortgage commitments in 1993 compared with 42.8% in March 2018 according to Aussie’s 25 year property market trend report. In fact, investors as a proportion of housing finance demand peaked at 55% of the value of all new housing finance commitments in May 2015 before trending lower due to regulatory changes introduced by the prudential regulator, APRA. 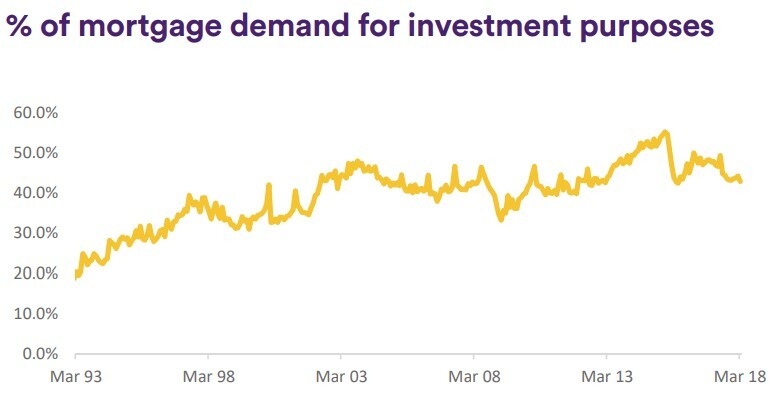 While investment demand held reasonably firm between 2001 and 2007, investors became less active in the housing market during the Global Financial Crisis, preferring to invest their capital in safe havens such as cash and gold. Since 2012, investors as a proportion of all housing finance commitments have ramped up and remained above 40% of housing demand nationally. 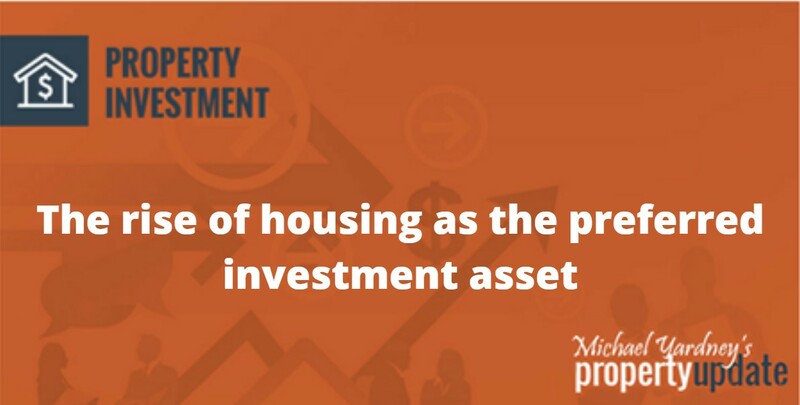 Investment in the housing market has been influenced by the availability of tax incentives such as negative gearing and capital gain discounts. Negative gearing simply allows investors to offset any negative cash flow on their property against their assessable income, thereby reducing their taxable income. The introduction of the 50% capital gain discount in 1999 for assets held longer than 12 months has also had a positive influence on investor demand. More recently, higher proportions of investment in the housing market can also be attributed to the volatility and uncertainty in other asset classes such as equities as well as the low returns on offer from traditionally conservative asset classes such as cash and bonds. With renewed regulatory focus on housing investment, investors are generally paying a premium of around 60 basis points on their mortgage rate over owner occupiers. Additionally, lenders have seen caps imposed on investment credit growth of 10% per annum and interest only mortgage originations can’t exceed 30% of a lenders home loan originations. These limits have disincentivised investment, leading to a reduction in investment activity that is likely to persist. Source: CoreLogic, ABS The % of mortgage demand for investment purposes is based on the value of housing finance commitments. The trend in participation of first home buyers relative to investors in the housing market has diverged over the past quarter of a century. Source: CoreLogic, ABS The proportion of first home buyers is based on the number of first home buyer housing finance commitments as a proportion of all owner occupier housing finance commitments. 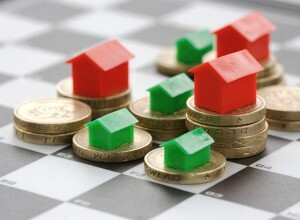 The % of mortgage demand for investment purposes is based on the value of housing finance commitments. Based on ABS data for the month of March across each year. With housing affordability becoming a more pressing issue over the past twenty five years, first home buyer activity has drifted lower. At the same time, investment activity has stepped up, with investors comprising approximately 20% of the value of all new housing finance commitments in 1993 to approximately 43% in 2018. For many prospective first time buyers, despite historically low mortgage rates, the rising deposit hurdle and cost of stamp duty is limiting their participation in the housing market. Investors are generally less sensitive to affordability challenges in the market, and are also more inclined to purchase less expensive housing stock such as apartments and townhomes. 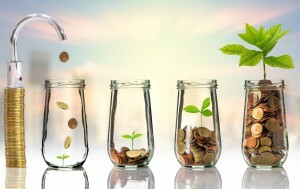 More recently, investors have been attracted to the housing market for the strong capital gains on offer while equity markets are less attractive due to volatility and safe assets such as cash and bonds provide limited returns. Anecdotally, there may also be some competitive pressure between these two buyer segments that has had a negative impact on first home buyer participation in the housing market. With investors now becoming less active and owner occupiers generally receiving better home loan rates, we may start to see some organic improvement in first home buyer participation. The proportion of household income required to buy a home has risen over the long term, but affordability has improved.